Advanced Payment Services' [APS] is a Long Island based company in New York and a registered ISO/AGENT of HSBC Bank USA, National Association, Buffalo, NY that provides Visa, MasterCard, American Express, and Discover merchant services. 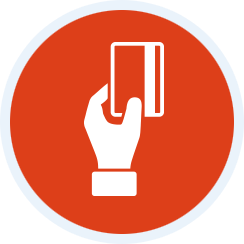 With national merchant accounts, APS has developed into the premier Independent Sales Organization (ISO). With industry professionals who have 70 + years experience, APS provides superior service to all our clients; agents and merchants. Accept Visa, Mastercard, American Express, and Discover. Process checks quickly and securily. Accept payments in you store, on the web or in the field. Never lose a sale and never lose a customer. 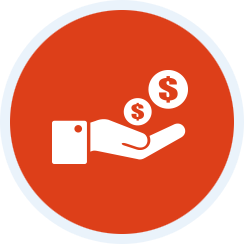 If your business needs money for expansion, equipment purchase, inventory purchase, buyout, acquisition, short term cash flow shortfall, a cash advance is the answer. POS terminals, Wireless Terminals, Gateways, Software. APS will find the best solution for your business and your industry. 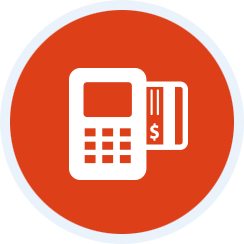 APS offers a complete solution for all types of businesses that need to process credit card related transactions. Our INDUSTRY SPECIFIC SOLUTIONS provide the best options for your business model. We have experienced client service representative who understand what your processing needs are. As a national provider of point-of-sale credit card processing and internet payment solutions to various customers across all industries, APS handles all customer service and technical needs through its highly developed infrastructure for its merchant 24/7, 365 days a year.